I love this time of year. 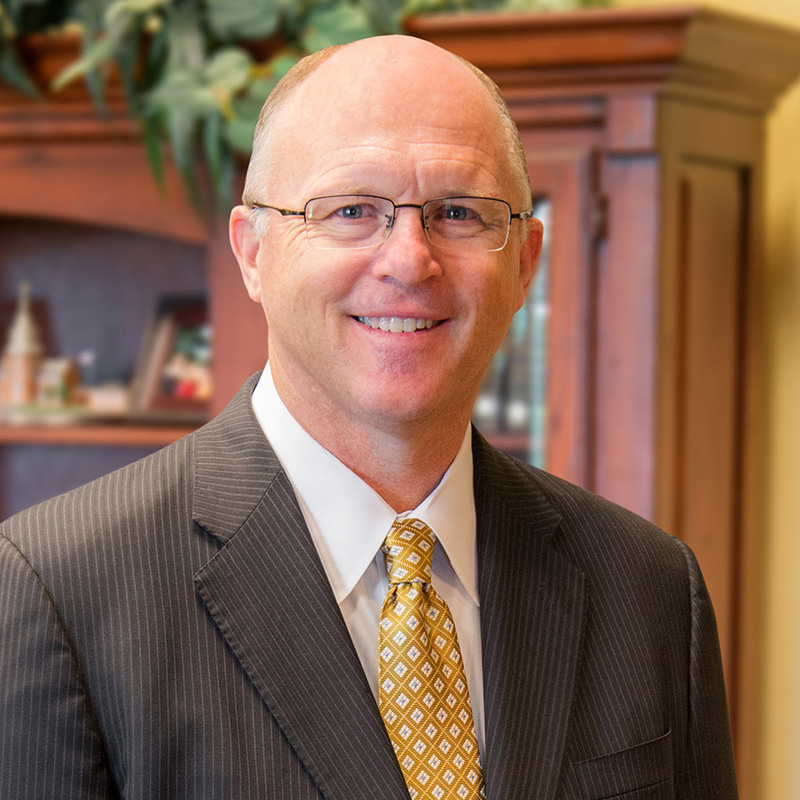 Around the campus of Lancaster Baptist, the trees are blossoming, the weather is warming, and another great year of ministry is well under way. Of course, with springtime comes the March Madness college basketball games leading to the Final Four and to the National Championship. I’ve always enjoyed watching the NCAA final playoffs. Game after game, each team takes the court with one goal in mind–to win the game. No one desire to be on a losing team. This is true not only is sports, but also in life! Here are a few thoughts on how we can be on a “winning team” in our Christian life.